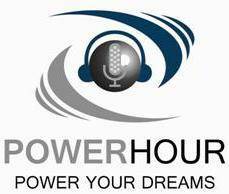 Dr. Don Teig is our guest on this episode of the Power Hour. Don discusses how he got his start in sports vision and ultimately wound up working with the NY Yankees, Knicks and training other doctors to work with their local sports teams and athletes. 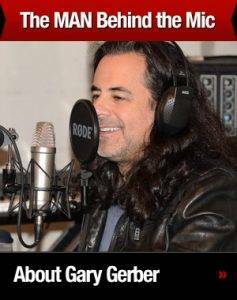 He also talks about his newest venture, The A Team, High Performance Vision Associates and some of their work across the country.